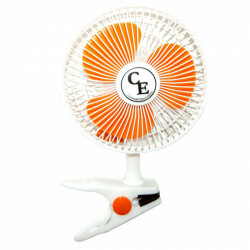 FAN - ceiling fan There are 31 products. 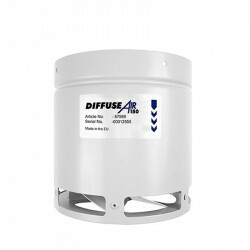 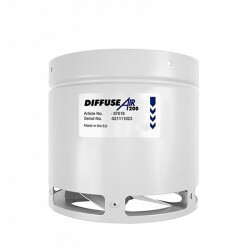 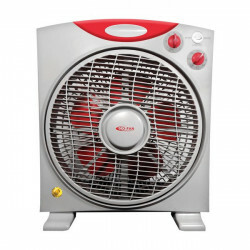 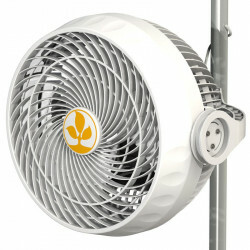 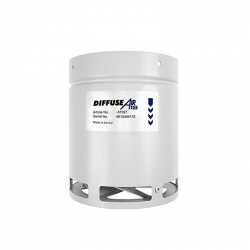 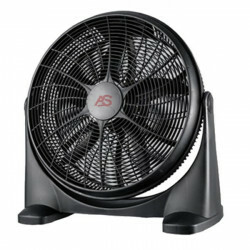 You are looking for a fan that is cheap to stir the air within your crops and indoor room for hydroponics ? 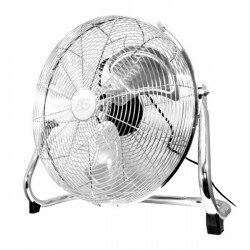 A fan table ? 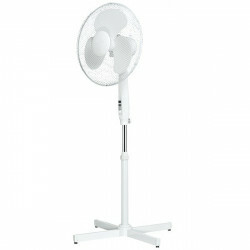 An oscillating fan ? 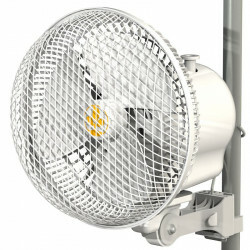 A ceiling fan made of metal or a fan box fan. 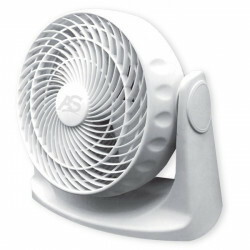 Our fans clips, easy to fix on the bar-rooms of different cultures, but also a desk, a table... Refresh the air in your room with a fan to put on the ground or on a surface depending on the size chosen. 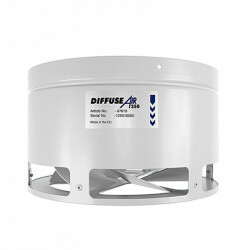 The ventilation breaststroke the air and renews the ambient air of a room with a light breeze, which is particularly useful during a heat wave. 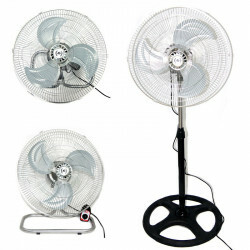 Visit our ray fan, and find the top brands Winflex Ventilation, Advanced star, Honeywell, Purline, Fanline, the Hurricane Fan... For your living room or for your indoor growing hydroponics and horticulture.